Aimed at children aged 8-10, this book is a story of family life. It is the latest title in the 'Snapshots' series. 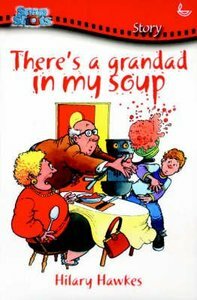 About "There's a Grandad in My Soup (Roller-coasters Series)"